Though rents decreased by 0.3 percent month-over-month in D.C. in September, overall rents are 4.3 percent higher than last year. Right behind the District itself, Bethesda had the second most expensive rents in the metro last month. 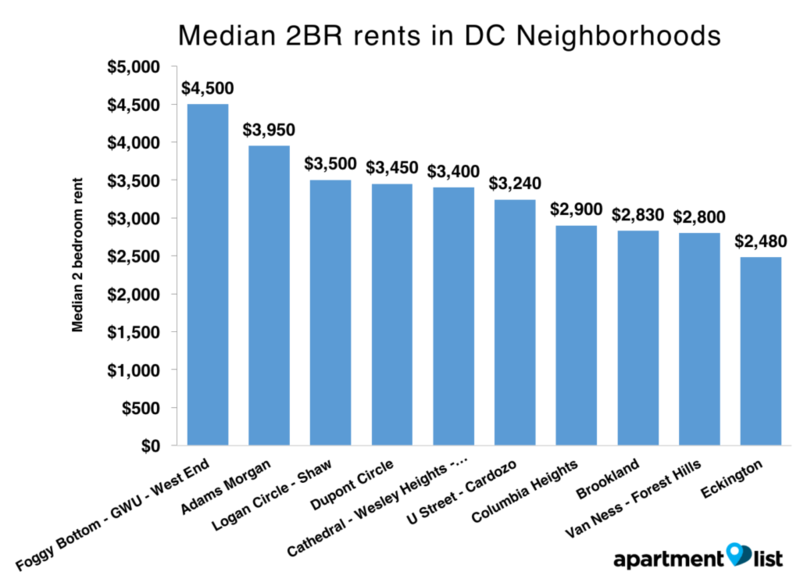 Foggy Bottom-GWU-West End was D.C.'s most expensive neighborhood for renters. 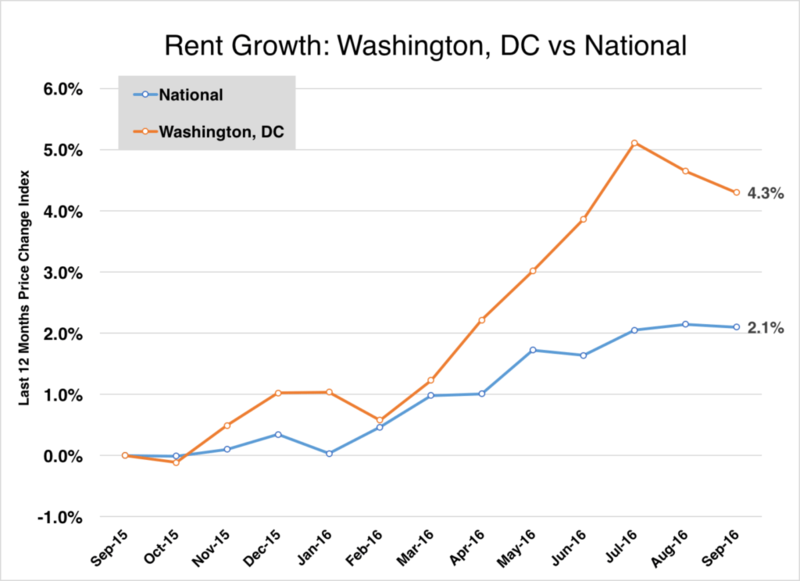 Apartment List recently released its latest rent report for Washington D.C., finding rents in the nation’s capital decreased by 0.3 percent from August to September. Though rents decreased by 0.3 percent month-over-month in D.C. in September, overall rents are 4.3 percent higher than last year. Sitting at $3,130 for a two-bedroom apartment and $2,250 for a one-bedroom last month, D.C.’s median rent increase was more than double the national rate. Right behind the District itself, Bethesda had the second most expensive rents in the metro last month, with median rent prices at $3,120 for a two-bedroom and $2,360 for a one-bedroom. 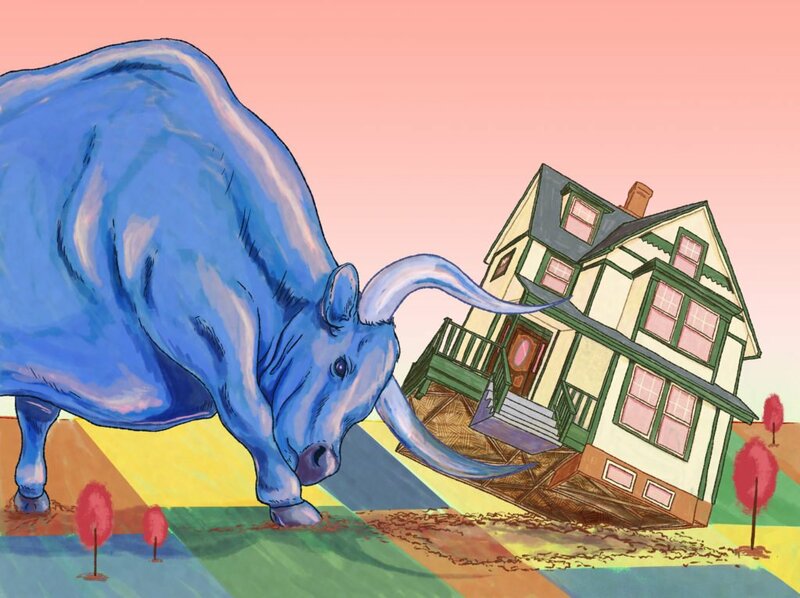 Arlington came in third, with two-bedrooms at $2,650 per month. 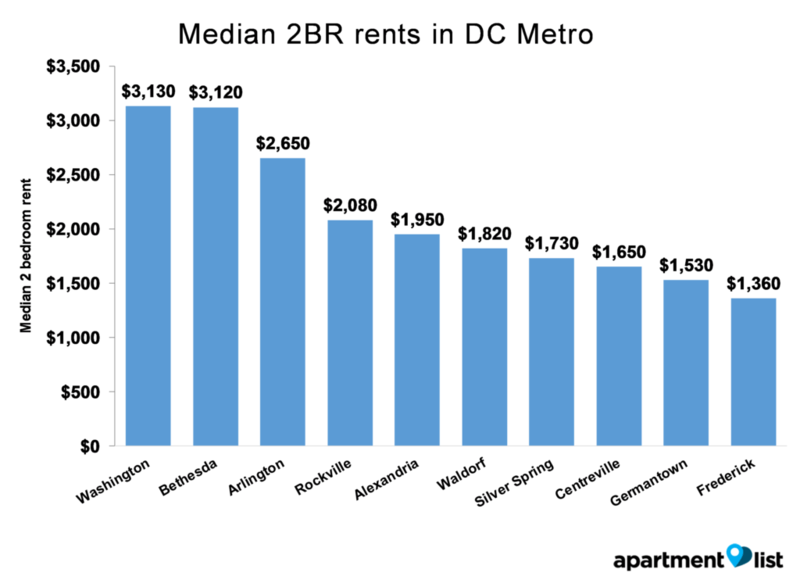 With a median two-bedroom rent of $4,500 and one-bedroom of $2,700, Foggy Bottom-GWU-West End was D.C.’s most expensive neighborhood for renters. Adams Morgan came in second, with two-bedroom rents at a median of $3,950. For methodology and data for other cities and neighborhoods in DC, see Apartment List’s full report. Where are the best public school districts near DC?